A quiet starry night. A golden sliver of moon in the sky. Everyone is warm and safe. Everything is right with the world. 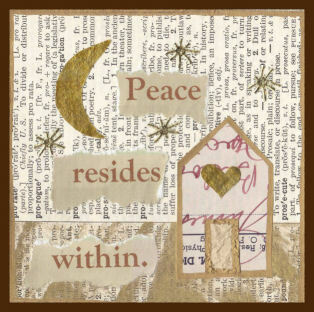 Peace starts within each of us.